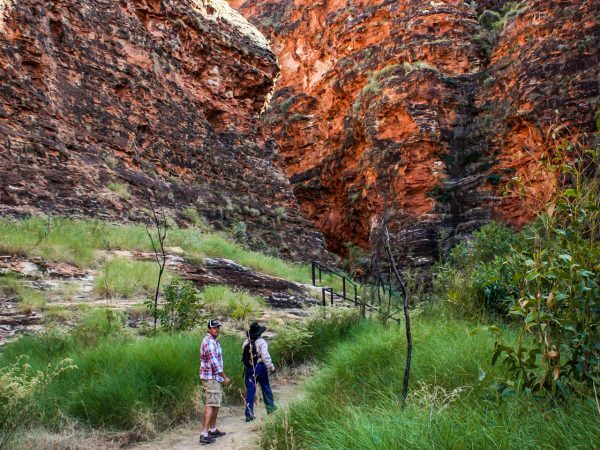 A mesmerising scenic flight will take you on an unforgettable adventure from Kununurra over Lake Argyle, the Argyle Diamond Mine, Ord River Irrigation Area, Carr Boyd Ranges, Osmand Ranges, the Ord River, Bow River, and the Bungle Bungle Range. 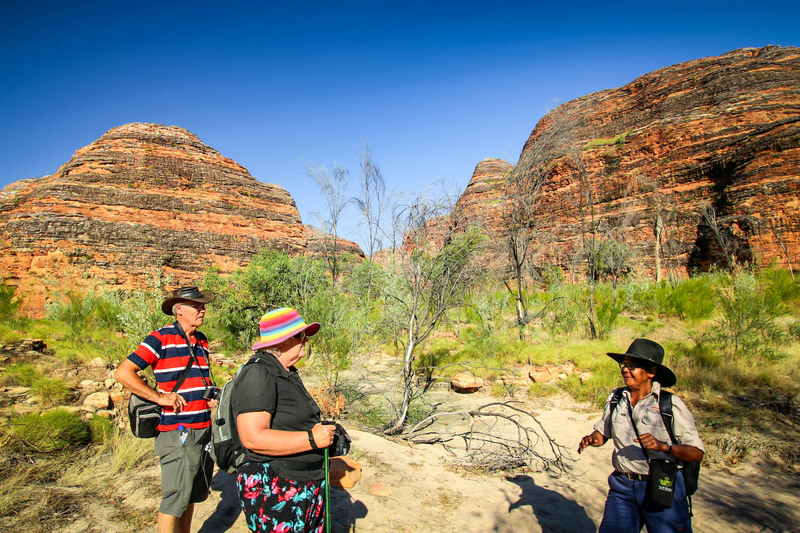 Your aeroplane will make a landing at a remote and unsealed airstrip in Purnululu National Park, where your tour guide will meet you. 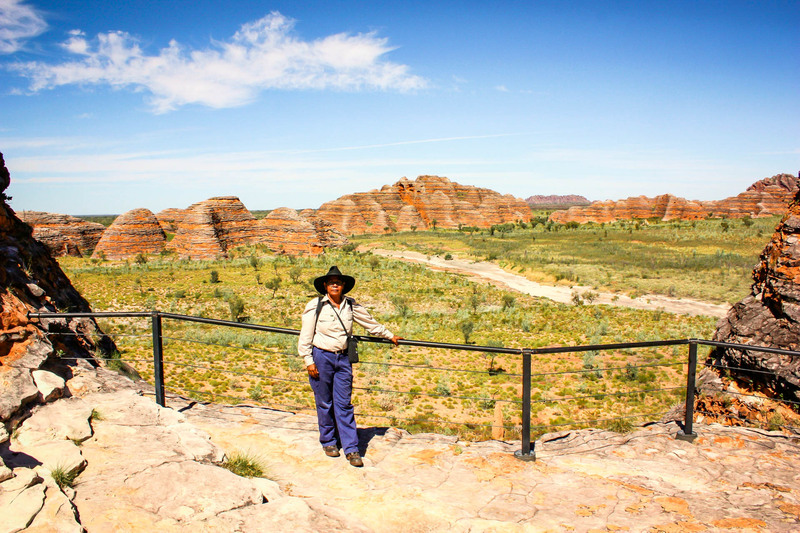 From here, you will be driven in an air-conditioned 4WD bus toward the Bungle Bungle Range. 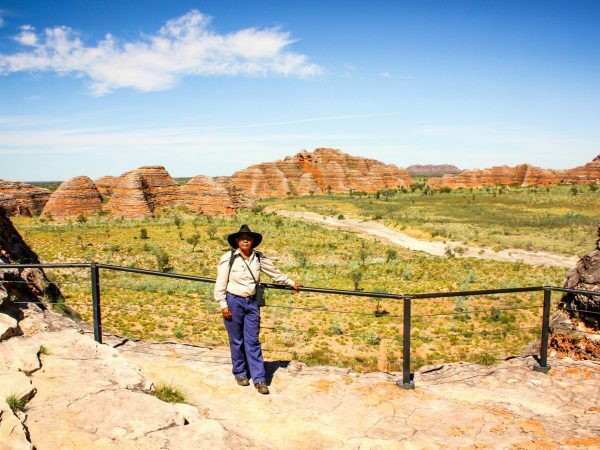 Your guide will lead you on a moderate, 3km walk throughout the famous eroded towers and famous beehive-shaped domes on the Domes Walk. 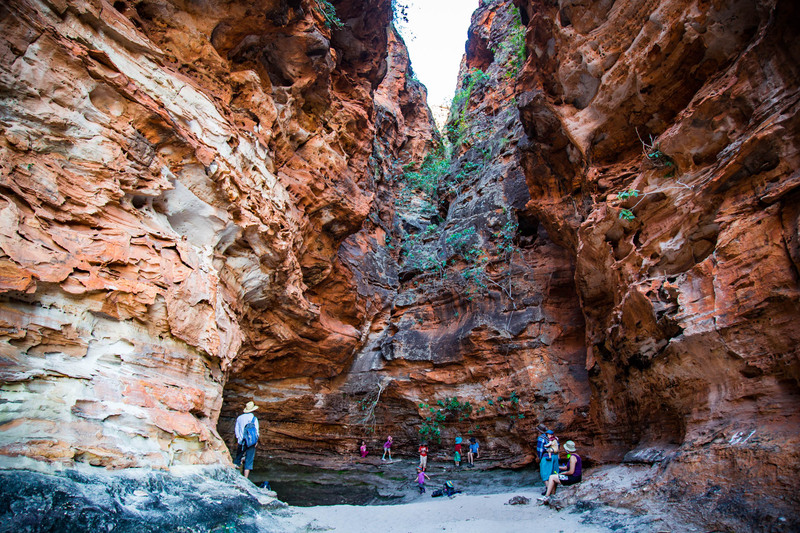 Your adventure will continue with a walk into the stunning Cathedral Gorge, where a picnic lunch will be provided and can be enjoyed in the shade of the towering cliffs surrounding you. 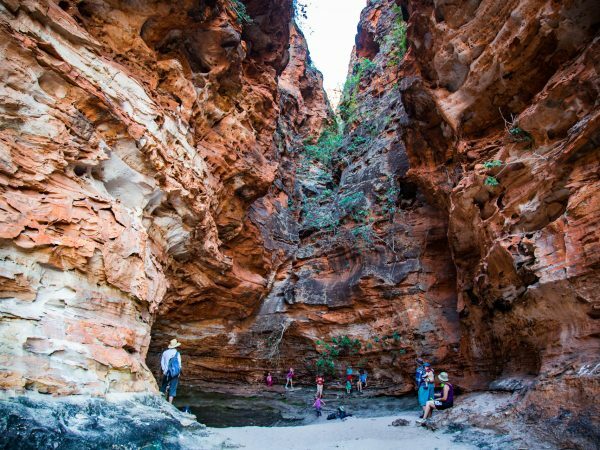 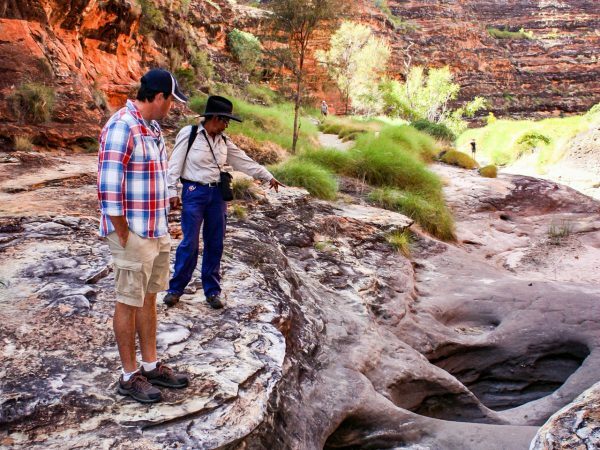 Once you have returned to the bus, a 65-minute drive will take you to the northern end of Purnululu National Park, where you will venture along the rocky path leading into Echidna Chasm. 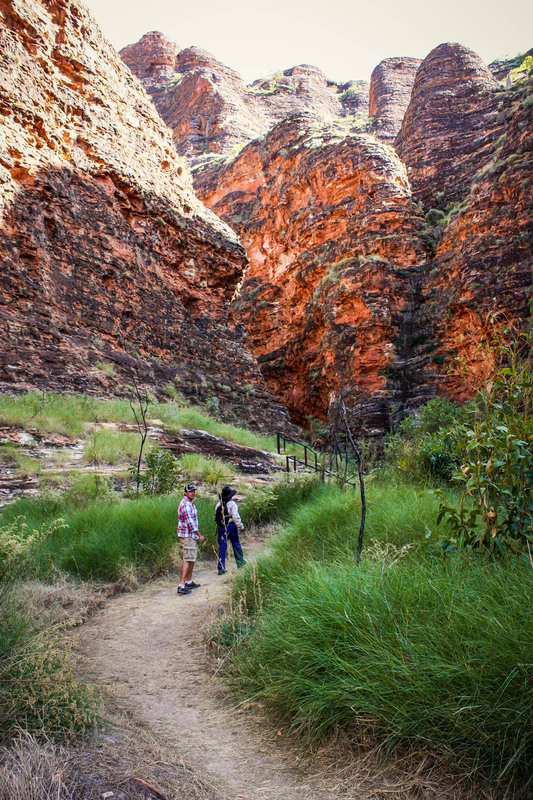 This path is nestled between towering cliffs, and at points narrows to just 1.5 metres in width. 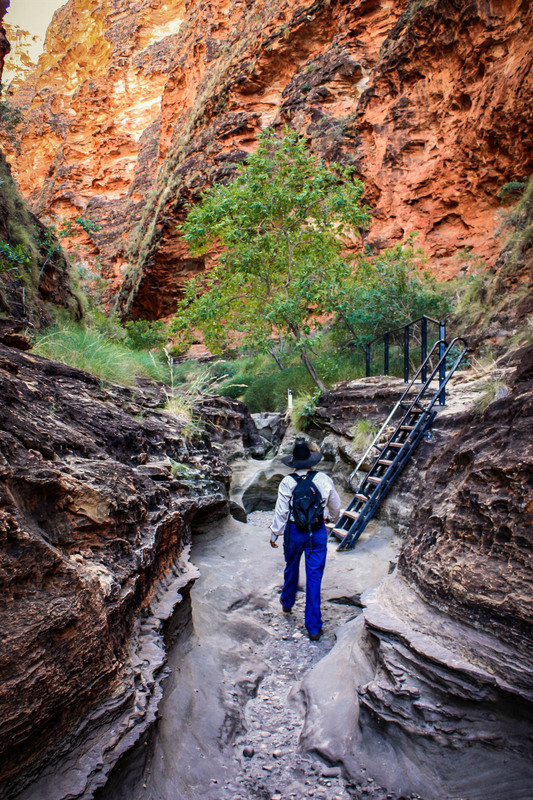 Admire the fascinating Livistona palm trees which cling to the vertical walls bordering the Chasm path. 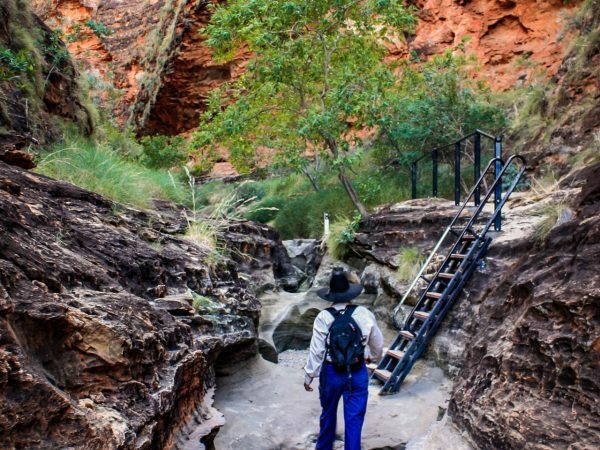 This 1.5-hour walk can be challenging at points, and so it is best suited to those with full mobility. 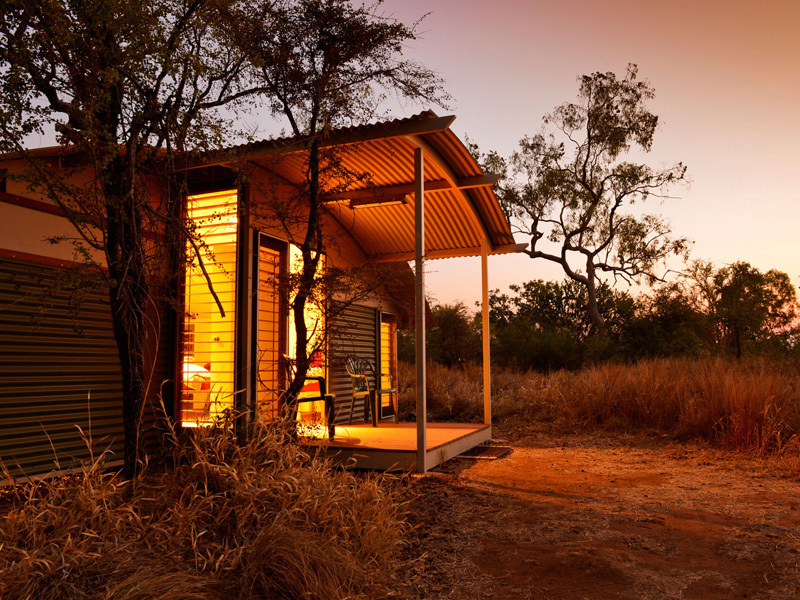 As the day comes to an end, head back to the Bungle Bungle Savannah Lodge where you can enjoy your deluxe safari cabin with ensuite, as well as a three-course buffet dinner, and cooked breakfast. 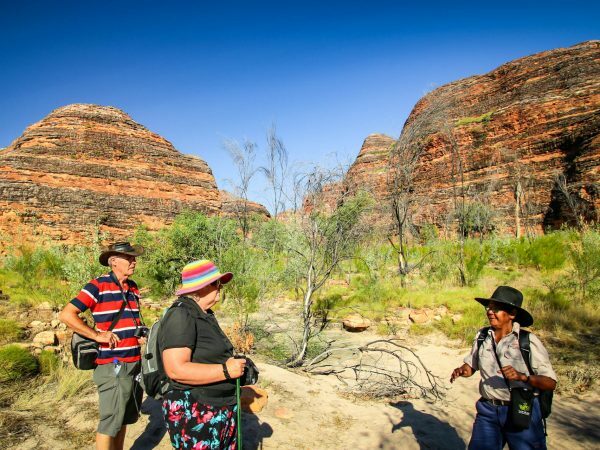 The next morning, your return flight (at either 7:00am or 10:00am) will take you back to Kununurra, and will pass over the immense Argyle Diamond Mine, famous for its mining of rare pink diamonds. 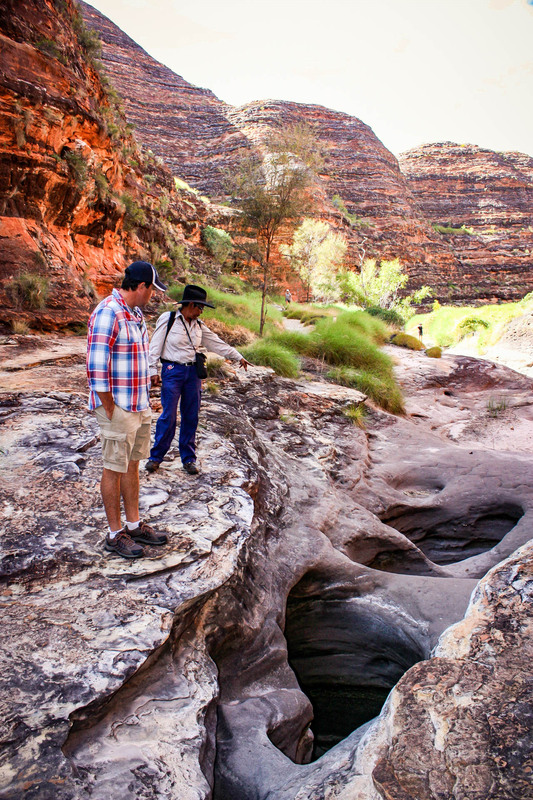 Warm clothing for cool evenings all in a small, soft carry bag weighing no more than 8kgs.